Recently, the Sweetbay store at 4221 Mariner Blvd here in Spring Hill Florida was converted to a Winn Dixie. I’ll be the first to admit that I hardly shopped at Sweetbay. In fact, not many people did shop at Sweetbay. Although the staff at the store is extremely pleasant and the store was clean, the sales just weren’t very good. I often ran in to that store when I was in a hurry because I could get in and out fast. Stopping in the store the day after the grand opening completely shocked me! My first true indication that this transition was a great thing for this location was the parking lot. Usually I could park right next to the door here. No looking for a parking spot at all. The parking lot was nearly FULL! In the 13 years that I’ve lived here, I had never seen this before..
Now I quite enjoy discussing things with people that I meet, so I struck up a conversation with a woman in the parking lot. Her daughter works in the deli at the store and loves being part of Winn Dixie. She gushed about how great the change was. Her daughter is thrilled being a Winn Dixie employee. Once I entered the store, I was unprepared for what I saw. 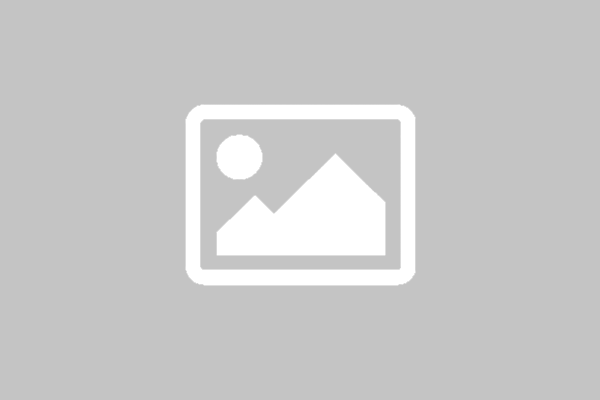 Customers….EVERYWHERE! The store where I was usually nearly alone was now crowded. I walked through the store and, apart from the meat department, the layout hasn’t changed. Now, Winn Dixie is known for their meats so I was expecting a bit of a change there. They aren’t “The Beef People” for nothing.. The layout staying the same means that you can find what you need quickly. No having to hunt for your favorite soda throughout the aisles. 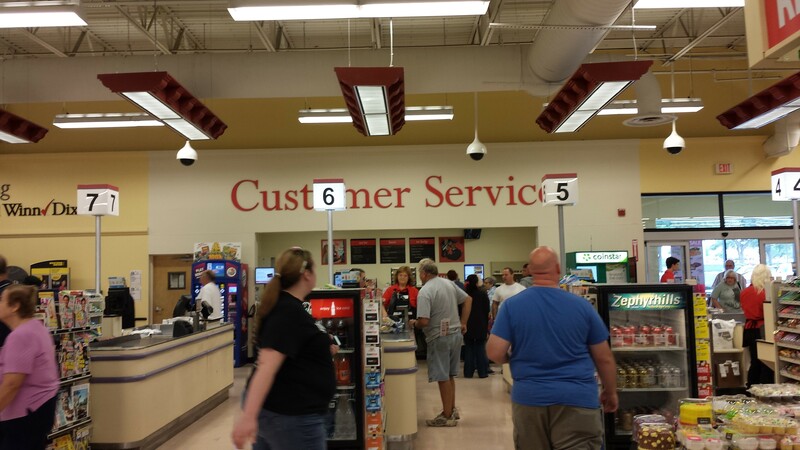 After shopping for a while, I headed to the checkout where I chatted with my favorite cashier, Pat. Both Pat and her husband work in this store. They are a lovely older couple that have enjoyed working in this store for over 10 years. She looks forward to coming to work and the great people she gets to meet. Pat told me that they were considering retiring before Winn Dixie took over. The store was just too slow and had been cutting her hours a lot. She was glad for the change and will stay at her job. I love how she greets everyone with, “Hello,love.” I would have really missed that. She told me that she keeps her seniority with the change and the employee benefits are the same and maybe even a bit better for them. Pat is just one of many great people staying at the new Winn Dixie. The employees at this store are all great! I would like to say that customer service in this store hasn’t changed, but it has. For the better. The employees are so thrilled with the change that they are even more friendly! The smiles on everyone’s face were huge! 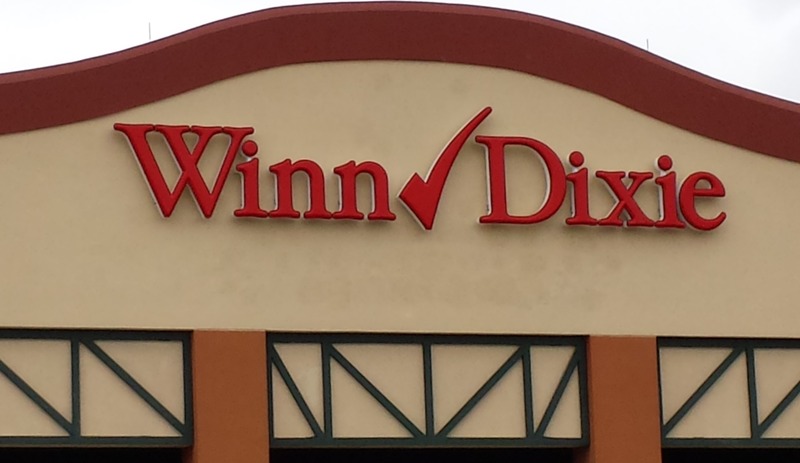 They are glad to be a part of Winn Dixie. I’m looking forward to shopping at Winn Dixie from now on. Great people, great store..What more can anyone ask for?